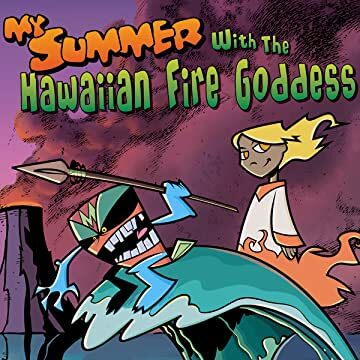 On the island of Oahu two estranged step-siblings find a mysterious white dog who belongs to Pele, the Hawaiian Fire Goddess. 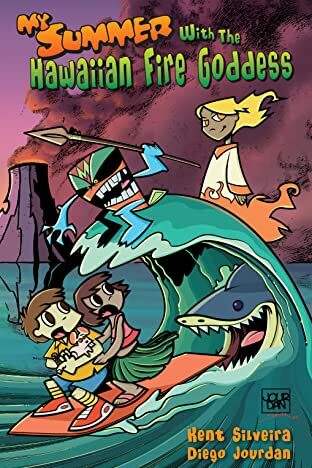 Ancient rivalries are re-kindled, throwing Tamino and Timera into a race to save all of Honolulu from the elemental furies of wave, lava and frost. It's a good thing they have kui kui nuts, a dog, and a Thesaurus.